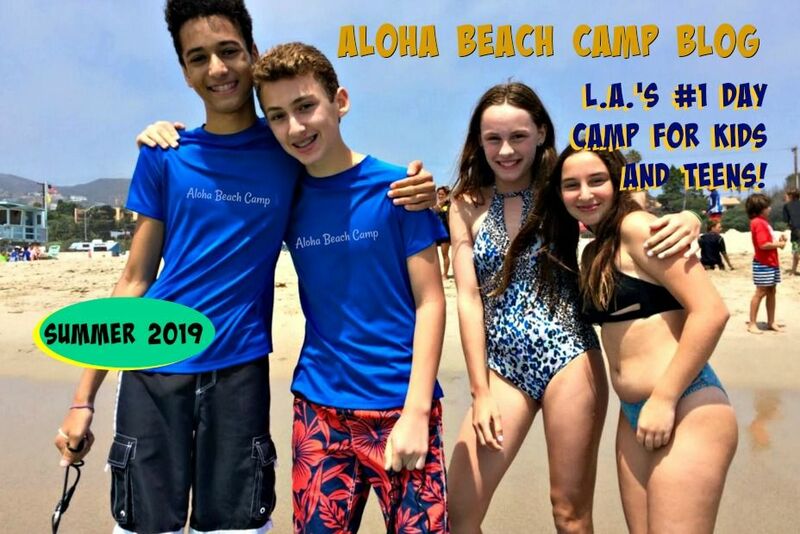 Los Angeles Summer Camp | Aloha Beach Camp Blog: Where is Aloha Beach Camp's Calabasas Summer Camp Bus Stop? 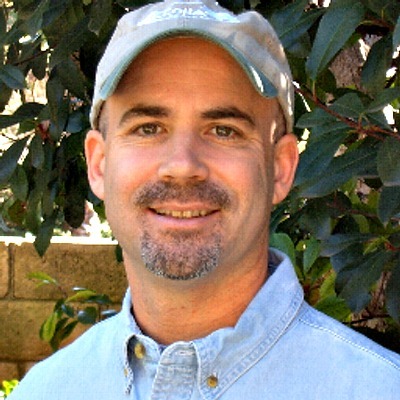 Where is Aloha Beach Camp's Calabasas Summer Camp Bus Stop? I was floored when she said this because we were standing just a few blocks away from Aloha Beach Camp's Calabasas summer camp bus stop. She didn't even know we provide transportation. So I told her this: When you sign up for Aloha Beach Camp, you don't need to drive your kids to camp yourself. We recognize most parents work, which is we offer convenient summer camp transportation for Calabasas kids!